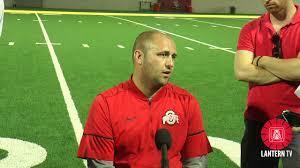 The former wife of fired Ohio State assistant football coach Zach Smith spoke with university investigators Monday. 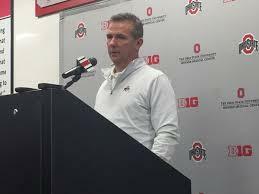 Ohio State trustees initiated the probe to determine if head coach Urban Meyer properly handled domestic abuse allegations against Smith. 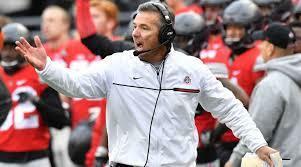 Meyer is on paid leave. 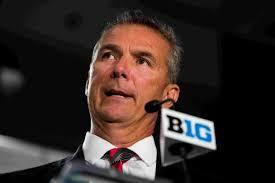 Smith says he is scheduled to meet with university investigators this week. 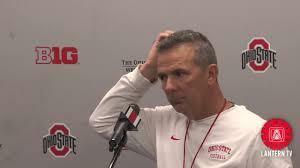 Through his attorney, Smoth yesterday admitted he hid a 2013 OVI arrest in the Dublin area from Meyer and the university. Smith says he chose to handle it on his own. Records show Smith refused to take a breathalyzer test when he was stopped, and he later pleaded guilty to a lesser charge of physical control.